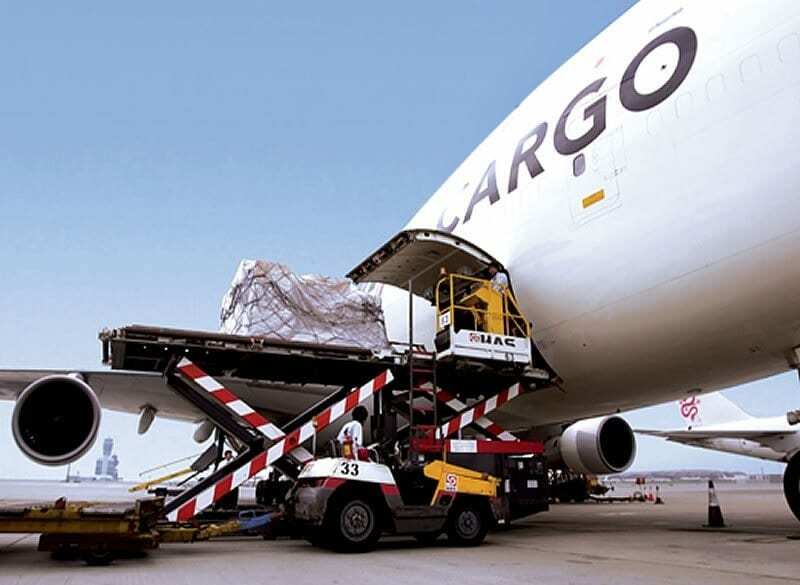 The International Air Transport Association (IATA) released full-year 2018 data for global air freight markets showing that demand, measured in freight ton kilometers (FTKs) grew by 3.5% compared to 2017. This was significantly lower than the extraordinary 9.7% growth recorded in 2017. Freight capacity, measured in available freight ton kilometers (AFTKs), rose by 5.4% in 2018, outpacing annual growth in demand. This exerted downward pressure on the load factor but yields proved resilient. • Consumer confidence weakened compared to very high levels at the beginning of 2018.